Efficiency for fleet, truck and crane - we support you in modern fleet management with two efficient digital platforms, optimzied for fleet managers and crane operators. P-Fold is a new PALFINGER assistance system. It makes folding and unfolding an easy job for the operator. The P-Fold system also works in combination with the innovative RTC (Rope Tension Control). Both systems perfectly support the crane’s set-up processes and thus reduce set-up times to a minimum. High Performance Stability Control (HPSC) is a proportional system which recalculates and defines the working range and stability of the crane. 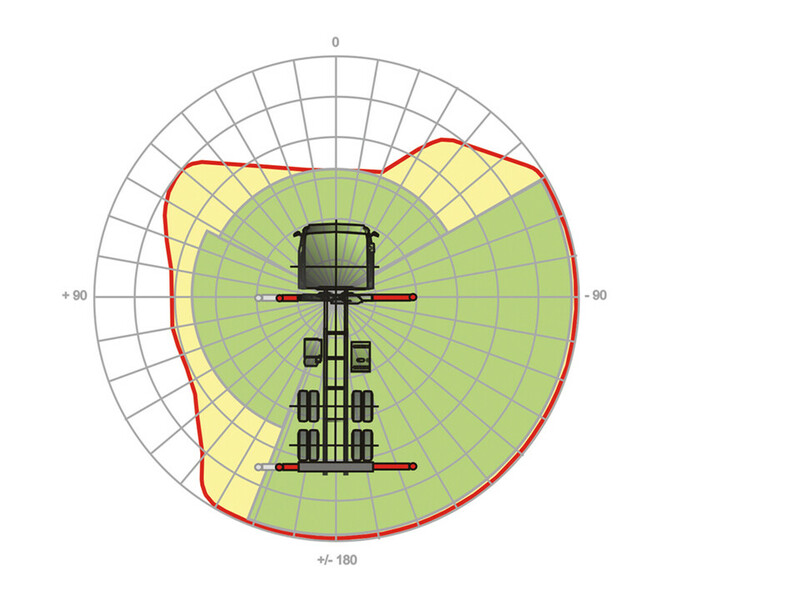 Sensors for proportional path measurement are located in the stabilizers make their positioning fully variable. 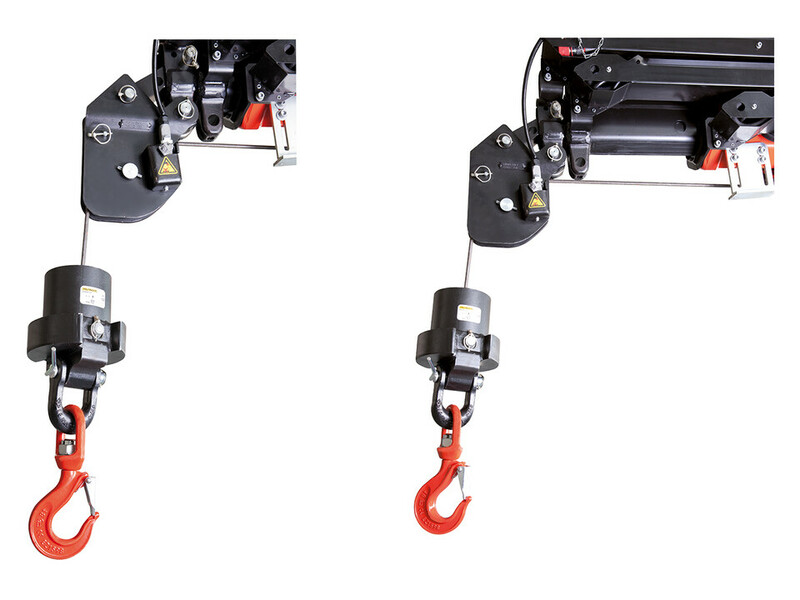 The SRC (Synchronised Rope Control) system maintains a constant distance between the pulley head and the hook block. This advantage is particularly valuable in terms of ease of use for the operator, and it also noticeably improves the efficiency of any operation. 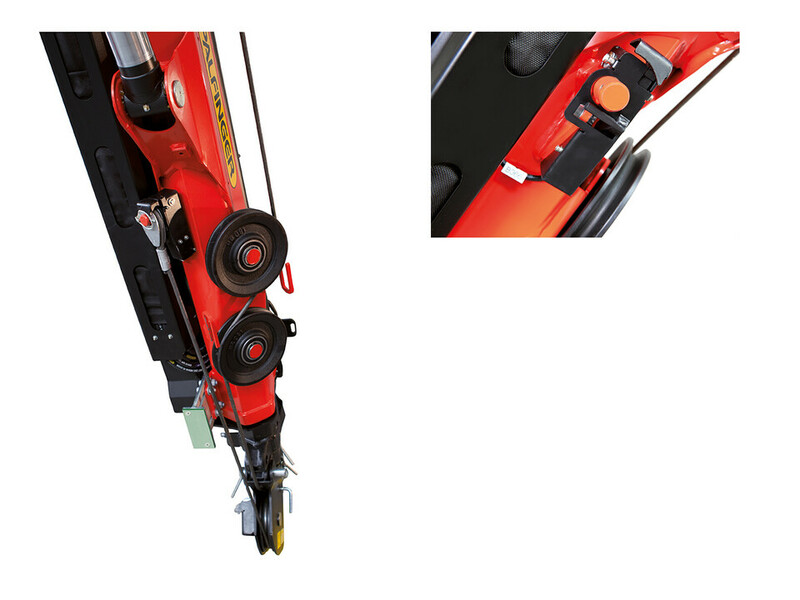 The new RTC (Rope Tension Control) system is an automatic rope tensioning device that helps to fold and unfold the crane. 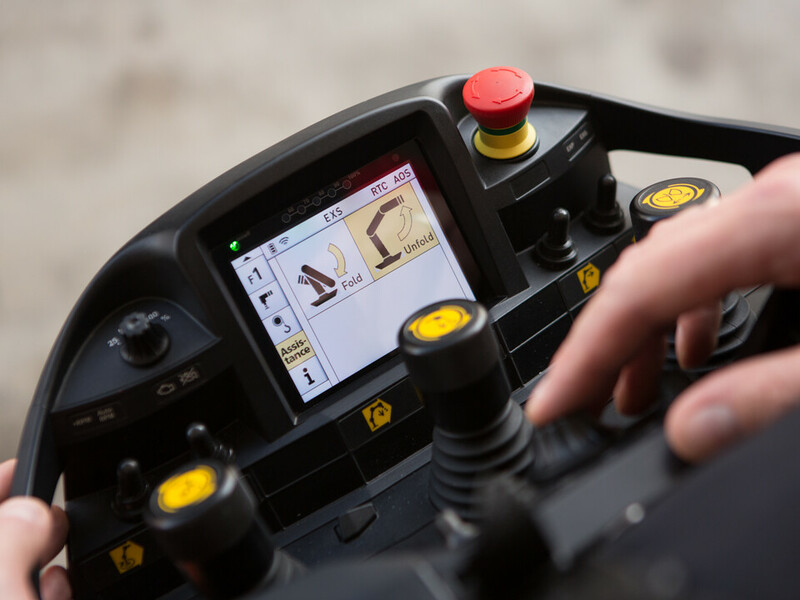 This is a further innovation from PALFINGER that will significantly shorten the set-up time. PALFINGER has developed the proved stability system HPSC further and offers application- oriented additional functions in a modular system. One of the modules of this HPSC-Plus concept is HPSC-Plus LOAD. 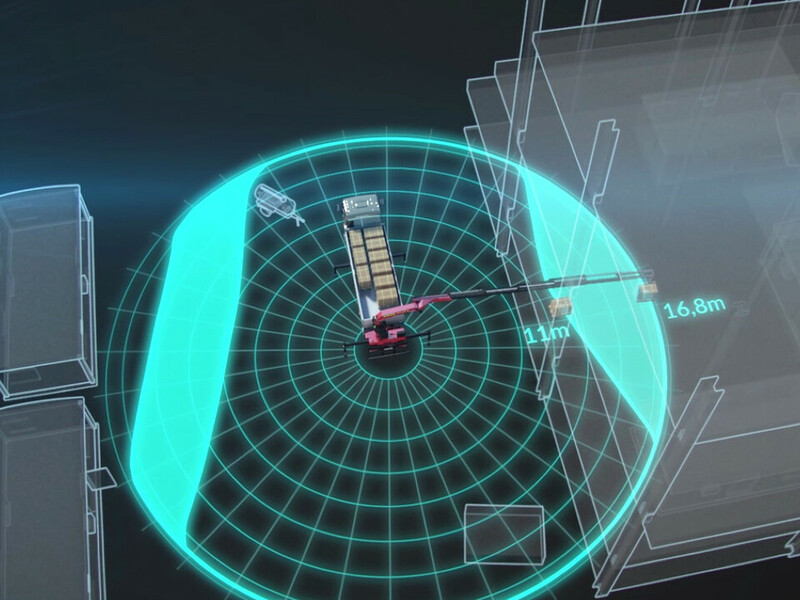 It reacts to the loading condition of the truck and calculates on the basis of the inclination the maximum load limit suitable for the respective situation.